This is a fantastic bar chair with a gorgeous, temp design. It is created out of PVC with a chrome finish base. As well as looking amazing, this chair is also very comfortable. With a smooth curved chair, it'll suit anyone's seating. 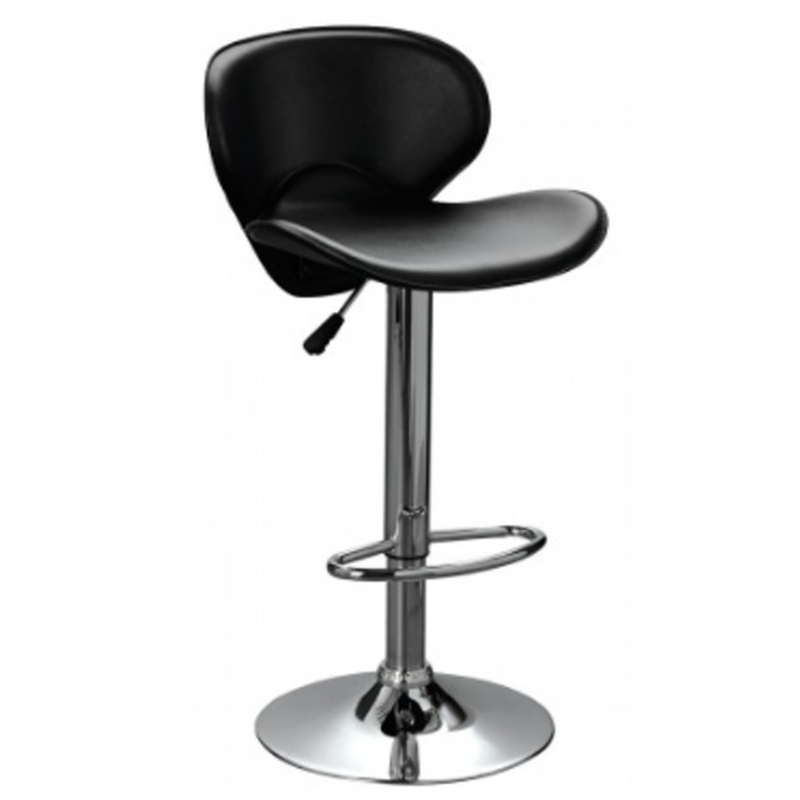 This bar chair also includes a sturdy metal base, alongside a footrest and adjustable seat height.